"This situation is devastating." Barnaby Joyce wife affair. "This situation is devastating." Barnaby Joyce's estranged wife speaks about his affair. News broke on Wednesday morning that Deputy Prime Minister Barnaby Joyce is expecting a child with his former media advisor and current partner, Vikki Campion. 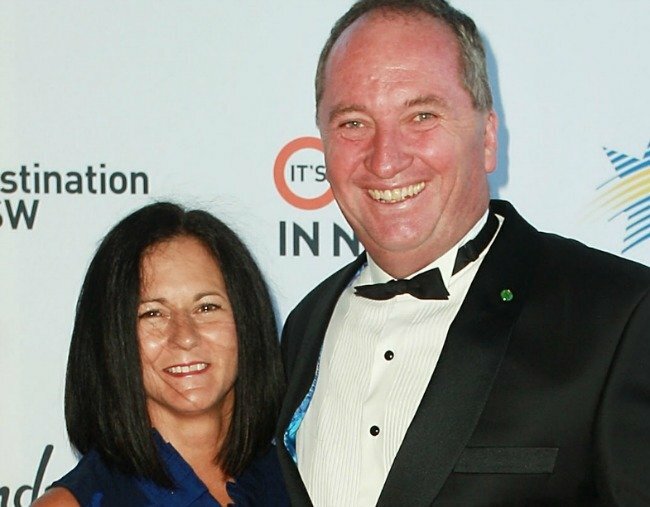 In December of last year, 50-year-old Barnaby confirmed rumours he had split from his wife of 24 years, Natalie Joyce. They have four daughters. 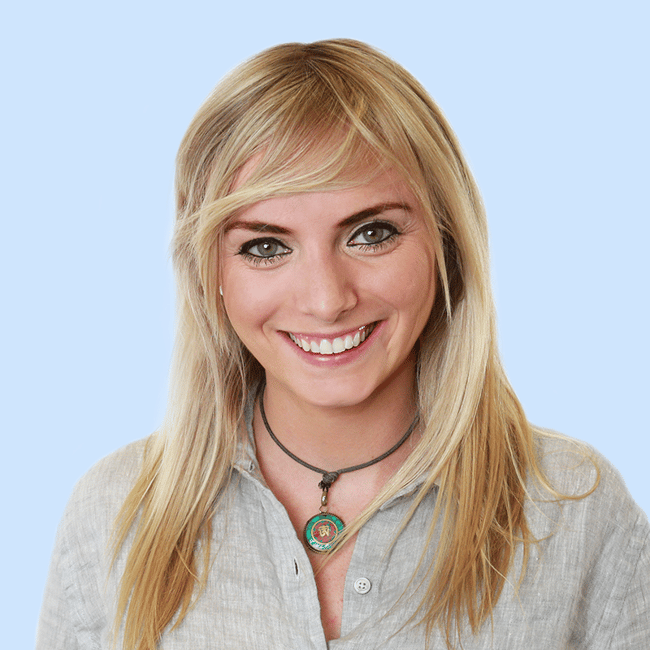 Natalie Joyce has now responded to the news, sharing her “devastation” that her estranged husband has been “having an affair… with a former staff member.” She believes it began when 33-year-old Campion was a paid employee, and has been going on for a number of months. Natalie remarked that their family life had very much been shared during her husband’s career in politics and throughout their marriage, campaign and office staff were often invited into their home. “We also feel deceived and hurt by the actions of Barnaby and the staff member involved,” she told The Australian. In an interview with The Weekend Australian Magazine, in March last year, Natalie offered some insight into their home life, telling how little time the Nationals leader spent at home with his wife and children. LISTEN: The Mamamia Out Loud team discuss Barnaby Joyce here:. Over a period of two months, he spent only two nights in his own bed, and Natalie said she believed the family had taken a “back seat” to his career. “Every time he’d come home [their youngest daughter, Odette] actually wouldn’t go near him because he hadn’t been home. Barnaby Joyce is yet to provide a statement regarding his relationship with his former staffer, Campion. Their baby is, according to The Daily Telegraph, due in April.